List Rules Vote up the jokes you can't believe you missed in Boy Meets World. 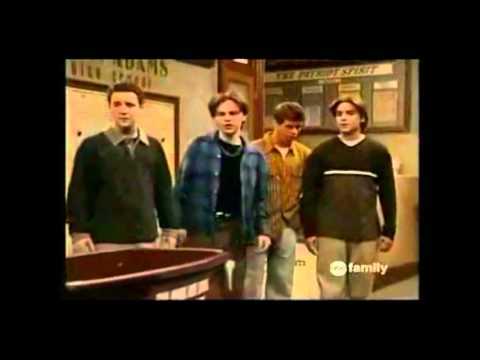 While we were busy being emotionally invested in Cory and Topanga’s relationship and learning life lessons from the trials and tribulations of the characters on the show, we failed to notice the adult jokes in Boy Meets World. At this point, we’re all aware that every series geared towards kids or families had dirty jokes, but it’s still fun to go back and look at them with a matured, adult mind. It's really weird rewatching entertainment you loved as a kid and realizing there are so many jokes you missed. 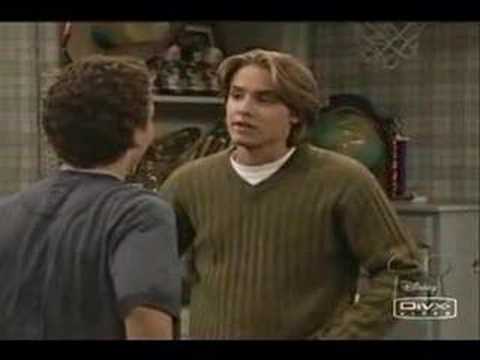 These dirty jokes in Boy Meets World might just break your brain a bit. Vote up the jokes you can't believe you missed. Cory: You never even told me about your first time. Cory: There’s an unexpected surprise, why don’t you tell me about your second time.